Robert Alexander Pettersen was born in Oslo, Norway. He first started drumming at age 11 and by 16 he had already earned a reputation as a gifted and dexterous blues drummer. He befriended teen prodigy guitarist Kid Andersen, three years his senior, and within a few years was drummer for the house band at Oslo’s famed Muddy Waters Club. The band, which often featured Andersen as well, backed up American artists performing throughout Norway. 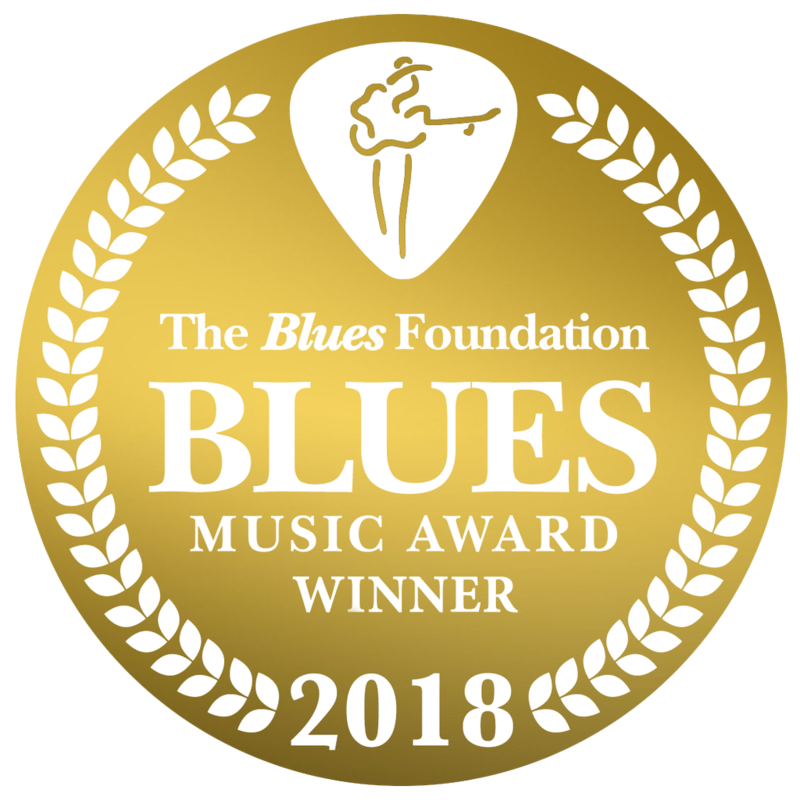 Pettersen has toured with countless notable musicians, including Junior Watson, Rick Holmstrom, Nappy Brown, Mitch Kashmar, Kid Ramos, James Harman, Terry Hanck and Louisiana Red, with whom he played at the 2009 Blues Music Awards. Pettersen has two Norwegian Grammy wins with the Billy T Band, and has played with every major roots and blues artist in that country. When the call came in 2016 to join The Nightcats, Petterson jumped at the opportunity and moved to California.